Totally going to try the recipe you shared. Love her dress in the pic! She's so beautiful, and I love what you do with the colors! She sure is growing up! So cute. Look at that beautiful girl! 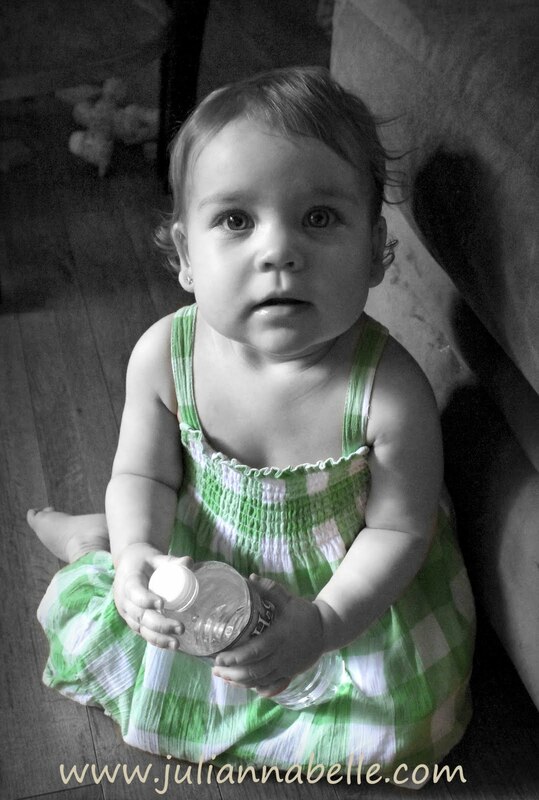 Love your use of selective color! Beautiful shot! Hollie, Ashely O, Sephanie - thanks! I am obsessed lately with this black & white color layering thing. haha! Happy Father's Day to my Husband!